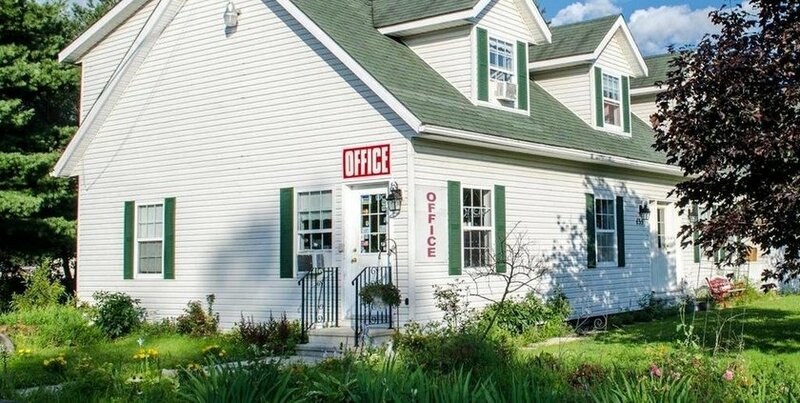 a small family-owned hotel with easy highway access. 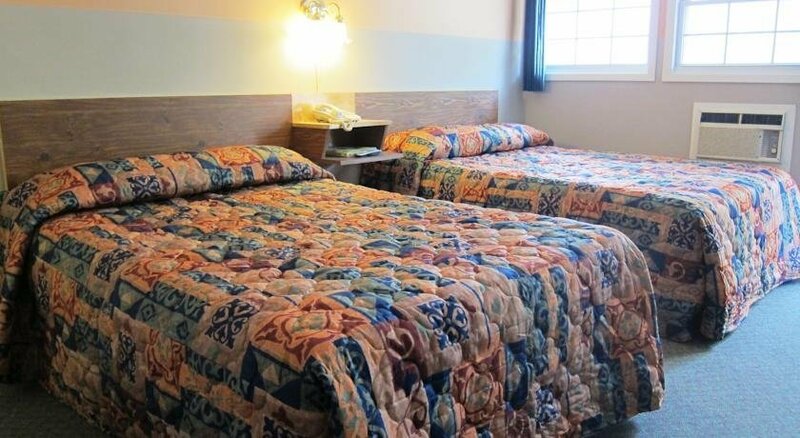 This hotel has 23 air-conditioned guest rooms, each offering one or two double beds, free Wi-Fi, cable TV, a coffeemaker, a mini-fridge, a microwave, a desk, a ceiling fan, an iron and ironing board and a hair dryer. 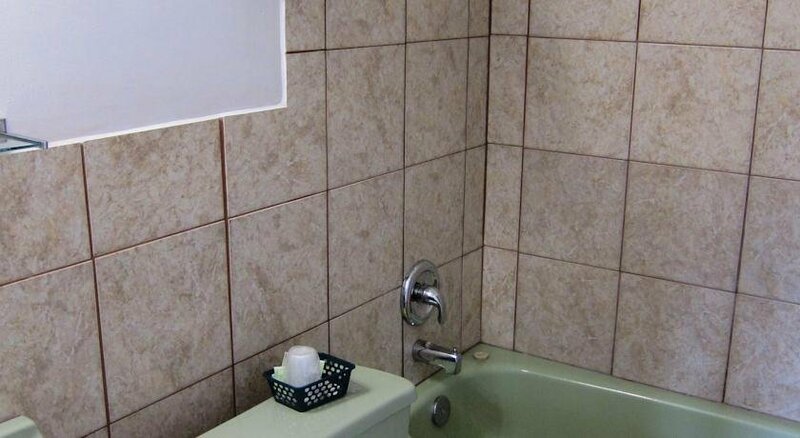 Hotel amenities include laundry facilities, vending machines, a business centre and free parking. Dogs only are permitted free of charge, and wheelchair accessibility is provided. Guest reviews sourced for this analysis showed positive responses towards the hotel's location, value and rooms. Numerous reviewers praised the hotel's location. They found it to be close to the highway, Fredericton's downtown area, the St. John River, walking trails and the University of New Brunswick. 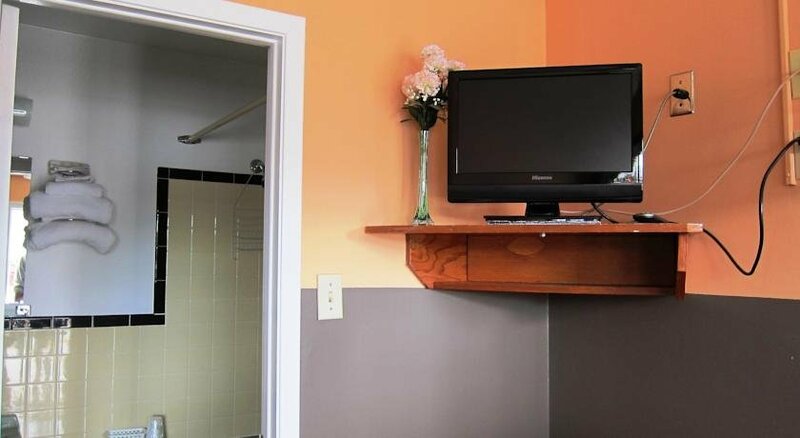 One guest said it was definitely a good place to stay for those who are passing through the area. 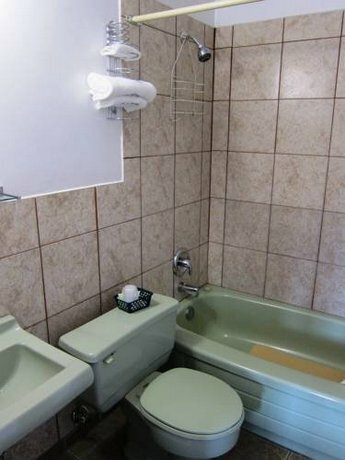 Several guests were pleased with the hotel's value. They described the rates as decent, cheap, inexpensive and reasonable, and also cited the free Wi-Fi as contributing to the hotel's worth. The hotel's accommodations were satisfactory for several lodgers. 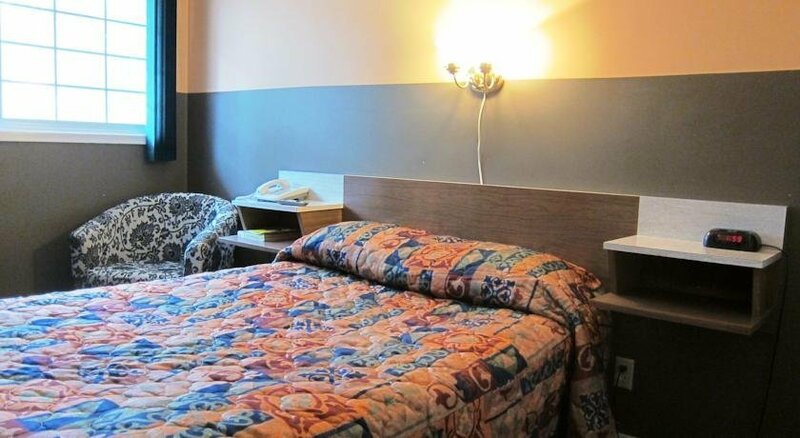 They described their rooms as clean and spacious, with comfortable beds. It should be noted however, that some reviewers had complaints about their rooms (see below). 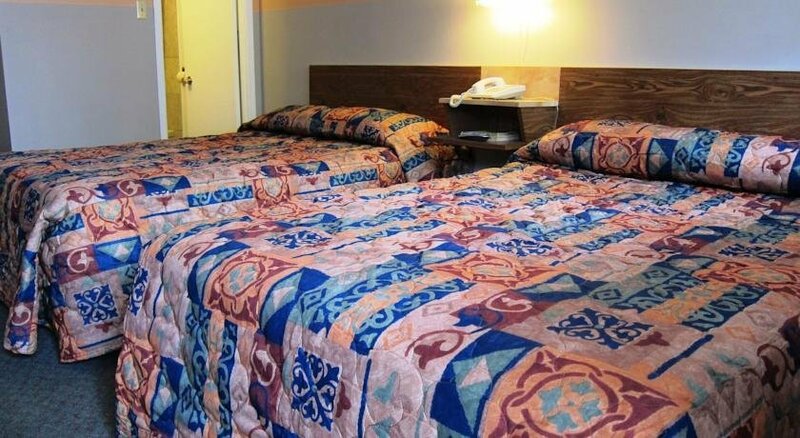 While some guests described their rooms as clean, comfortable and spacious, some reviewers were disappointed with their accommodations. These guests described their rooms as having worn decor and furniture, stained carpets in need of replacing, as well as outdated bedding and curtains. 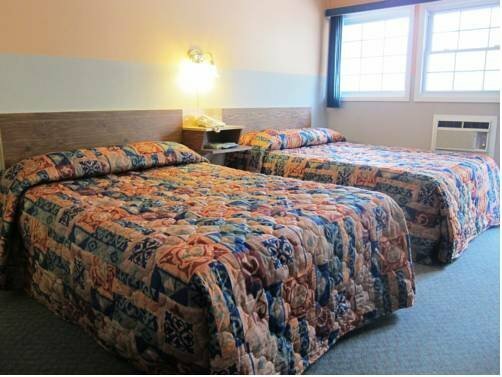 TripAdvisor.com guest reviews ranked the hotel #15 out of 19 Fredericton hotels with an average rating of 3 out of 5 from 28 reviews. Expedia.ca guest reviews rated the hotel 3 out of 5 with a 69% recommendation rate from 13 reviews. The author called the hotel on April 15, 2013 to verify some information. 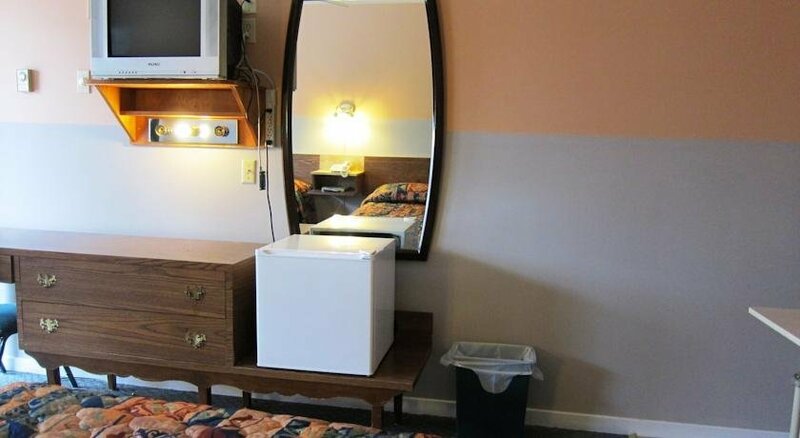 The average guest rating for Norfolk Motel is 5.8 out of 10 based on 214 reviews from past guests. 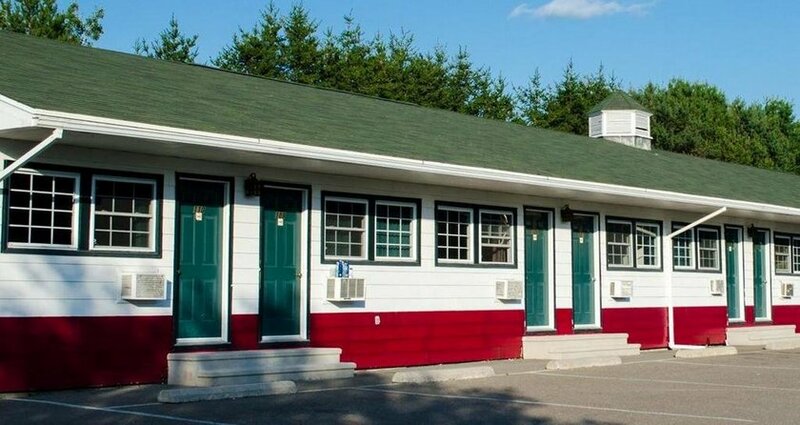 This average guest rating ranks Norfolk Motel at #11 out of 11 hotels in Fredericton.